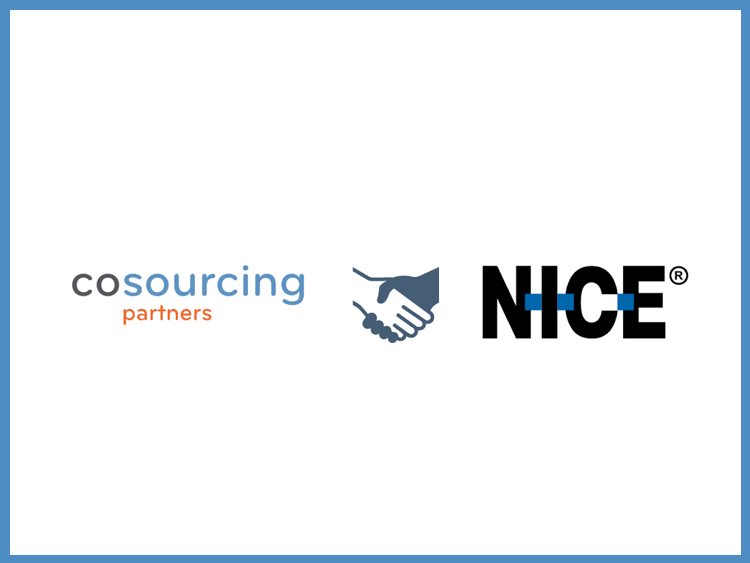 Chicago, Illinois— CoSourcing Partners, a Full-Suite Robotic Process Automation (RPA) Service Provider has been recognized as one of the “10 Fastest Growing Robotics Companies,” by Silicon Review magazine. It is the pre-eminent platform that shares innovative enterprise solutions developed by established solution providers and upcoming hot enterprises emphasizing as a neutral source for decision makers. This is the place where senior level buyers and decision-makers come to learn and also share their experiences in regards to products, technologies and technology trends.